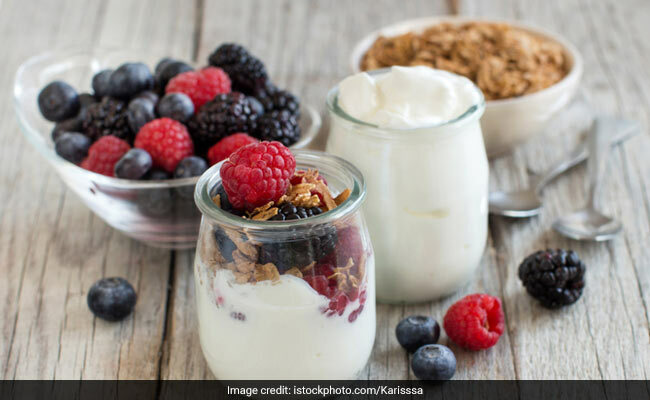 A new study has indicated that eating yogurt as an "appetizer" may cut risk of chronic inflammation, which in turn may reduce risk of diseases like bowel disease, arthritis and asthma as well as cardiometabolic diseases. Yogurt appetizer may reduce risk of chronic inflammation, says study. Yogurt improves integrity of intestinal lining. Yogurt prevents formation of pro-inflammatory molecules endotoxins.